1. It's Okay To Say No: This is something a lot of people including me at the time are scared of doing when they started a new place. We all think that we need to impress people and make as many friends as possible so that includes acting like someone we're not. I've never been much of a drinker or a person that likes to go out clubbing however in my first year of uni it's all I did and although I did have a good time there were times I just wanted to stay at home but I was scared of being labelled a loser. It really doesn't matter. If you just want to stay and relax then do it and say so. Don't be afraid of not doing what everyone else is doing. 2. Everyone Is In The Exact Same Boat: Don't worry about being scared or feeling a little homesick. Everyone is in the exact same boat as you and if you feel sick you will make friends who will be just like you so there is always someone to talk to. If you don't feel comfortable talking to a friend then there are personal tutors and advisers at the university who are there for this very reason. 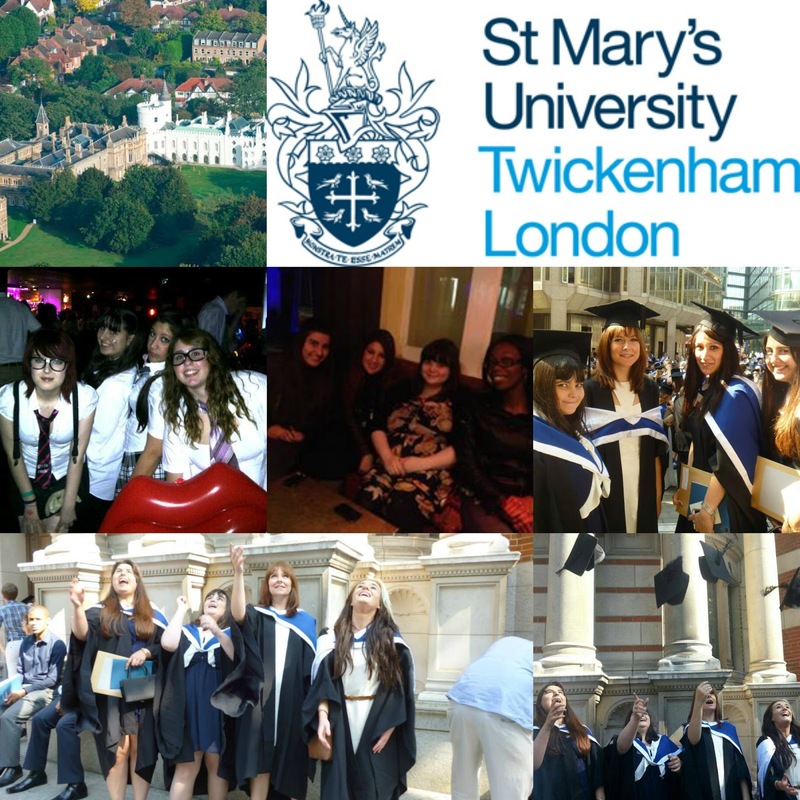 There are people who will be willing to make your transition to university as smooth and as hassle free as possible. You're never alone. 3. Grades DO Matter In The First Year: Despite what people say grades do matter. It will give you an indication of how much work you'll have to do in the next year. I worked very hard in my first year and would stay at home some times to finish assignments instead of going out. When I was at school I had a lot of people who didn't believe in me. These were friends, family and even teaches at my old school and college. I set myself a goal to prove them wrong and 3 years later I ended up with a 2:1! Your grades in your first year very often determine the types of grades you will get in your second year which obviously does matter so make sure you work hard. Obviously it's important to have fun and socialize as well. I definitely did but also make sure you work extremely hard. It'll give your tutors and lecturers a good indication as to where you're heading. 4. Living With Friends Will Be Hard: In my first year I had to share a room with a overseas student which was fine however we had a lot of arguments and it did occasionally make things awkward. I then lived with three other friends in my second year of university and it was very difficult and our friendship was very strained. People can be very different to how you expect them to be if you've never lived with them before so always make sure to bear that in mind when choosing who to live with. Some universities do offer the option to continue to stay in halls but obviously first year students will be a priority so make sure to get your request in early enough if this is the option you would like to take. 5. There Are So Many Things To Try: If you're an introvert like me you will be very reserved and not really come out of your shell a lot. During my first few months I wouldn't try anything. I would go out occasionally with my housemates and then go to lectures and that was it. I didn't really do anything extra curricular until the second semester where I went for the Netball team and tried my hand at dancing as well. Despite neither of these things working out I did make friends and don't regret it. 6. You'll Realize Just How Important A Nap Is: I was never one to take naps before I went to university. Between the going out, the late nights finishing assignments and all the pressure to get good grades you really do feel run down and tired which is where a nap really does wonders as it'll make you feel incredibly refreshed and relaxed. 7. You'll Soon Miss You Mum Nagging At You To Eat Healthy: Between the late night kebabs and the noodles and pizza you'll always be eating at university you'll soon forget what good food is. I put on a lot of weight in my first year but I soon realised I had to change my eating habits so I tried to eat a lot more healthier. Luckily my uni had a canteen which had lots of fresh salad and greens and healthy snacks so it was definitely worth it. However most universities are near supermarkets and there are plenty of options to buy healthy food or order healthy take aways. Doing this will also teach you some life skills as well. 8. It's Okay To Not Know What You Want To Do: I think it's so ridiculous to expect 18 year olds to know what they want to do for the rest of their lives and pick one course for that. I picked Tourism Management which at the time is something I was interested in. As time went on I realised I would have liked to have studied Media or Journalism or something completely different as my course wasn't what I expected it to be. Thankfully now I am in a job in that field and I absolutely love it so it definitely wasn't all a waste of time but don't be worried about not knowing what you want. You're never to old or young to change your mind and there are plenty of people who will help you do just that. 9. It's All About Balance: This is one thing I did during my final year and I can't believe it took me that long to realise. Life is all about balance. We all work hard, but then we want to go out and have fun at the same time. At the end of the day you're at university to get a degree. If you spend a few hours working on that essay or any assignments then you'll definitely feel less guilty about going out and will have a lot more fun. Balance is after all the key to life. (cringe yet so so true). 10. Friends Will Come and Go: One thing I noticed during university life is that friends come and go. Before university I was never really the kind of person to have fall outs or arguments with friends however university was a whole other kettle of fish. I had a few arguments and the people who I was friends with in my first year I wasn't friends with the following year. It wasn't due to any arguments it's just that we moved on and that's okay. Even if you do have arguments, university allows you to meet so many new people. You're not alone and you will make friends. Three of my closest friends I have today are from university. You don't need a big group. There are just a few things that I learnt from university and what I wish I knew. 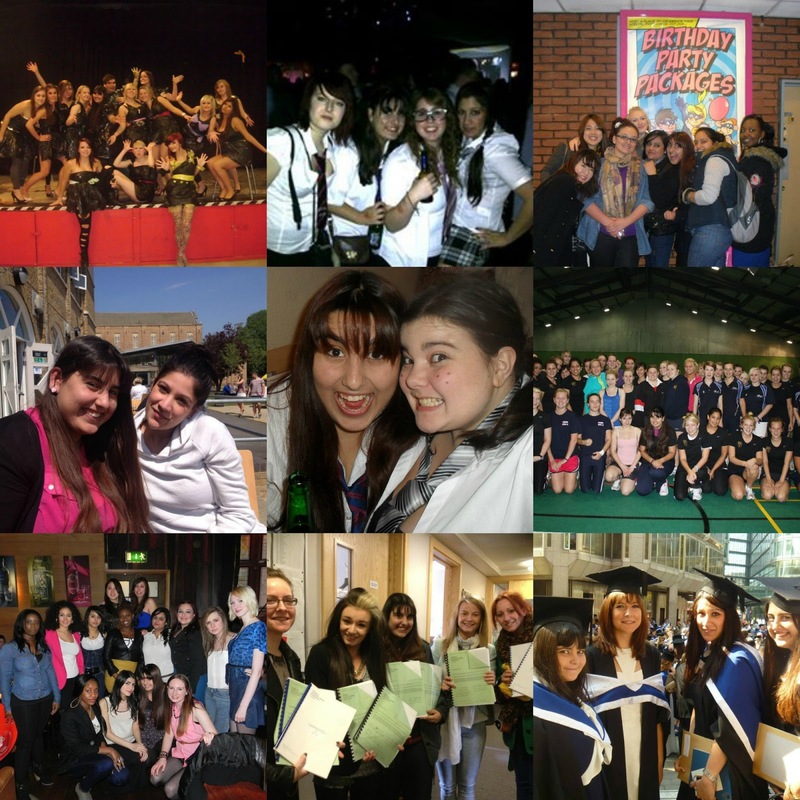 I thought I'd end this post with the collage above of some of my favorite university memories. University is amazing. It changes who you are as a person. I wasn't the same person at graduation that I was when I set foot onto the campus and three years later I'm not the same person now. University changes you for the better. If you're at university at the moment and are struggling, please don't worry. It takes time to settle in. You are not alone and there are so many people to speak too. If you afraid feel free to send me a email or tweet me over at @xbellefleurx with any questions you have an I'll do my best to help. Are you at university at the moment? Are you having fun? If you have left university what are some things you wish you knew before you started?